Food pairing means more than eating to one’s taste. When paired well, nutrients in foods are absorbed better, maximizing the benefits of eating. Here are some of the best duos that are healthier and more delicious together. Bananas are the best snack for those who have issues with digestion. Yellow fruits, including bananas, have ample amount of inulin, which is a kind of fiber. Since bananas increase Calcium absorption, you can maximize Calcium consumption of dairy products. Many people’s favorite combination of peanut butter and jelly is actually nutritiously beneficial. Vitamin C in fruit preserves, such as strawberry, orange, or tangerine, and Vitamin E in nut butters are synergetic, absorbed better together. According to a research, coffee with sugar helps one to focus better compared to unsweetened coffee. Quercetin, which is a phytonutrient in apples and berries, helps prevent heart diseases when consumed with Catechin in Green tea. 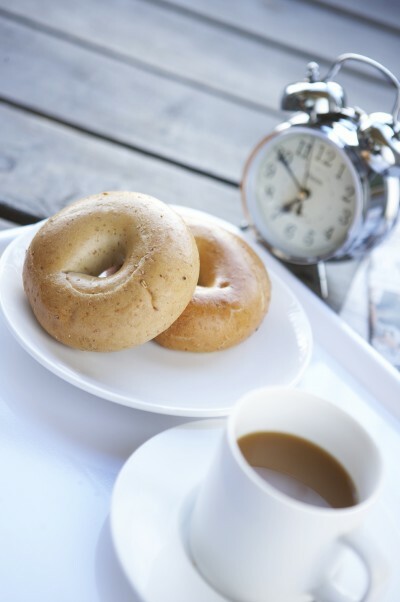 If you’re a fan of bagel for breakfast, try it with few slices of onion. Sulfur compound in onion or garlic helps absorption of zinc in whole wheat breads, which boosts immunity. Beta-carotene in carrot is widely known to improve skin and eye health. However, since beta-carotene is a lipid-soluble vitamin, it is recommended to be consumed with healthy fats, ample in avocados, walnuts, olive oil, and almonds.